Ai-Kon is proud to announce Kawaii Box & Japan Candy Box as a sponsor! 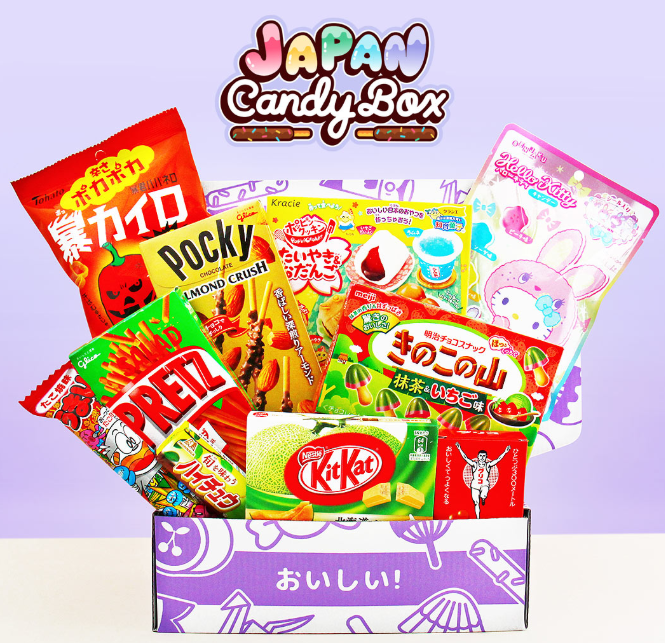 We’re hosting a contest for a chance to win your very own Japan Candy Box right up until the convention! Visit the link and follow the directions! Who knows what kind of deliciousness you can scoop up!